The birth of cinema coincided with the heyday of the short story. 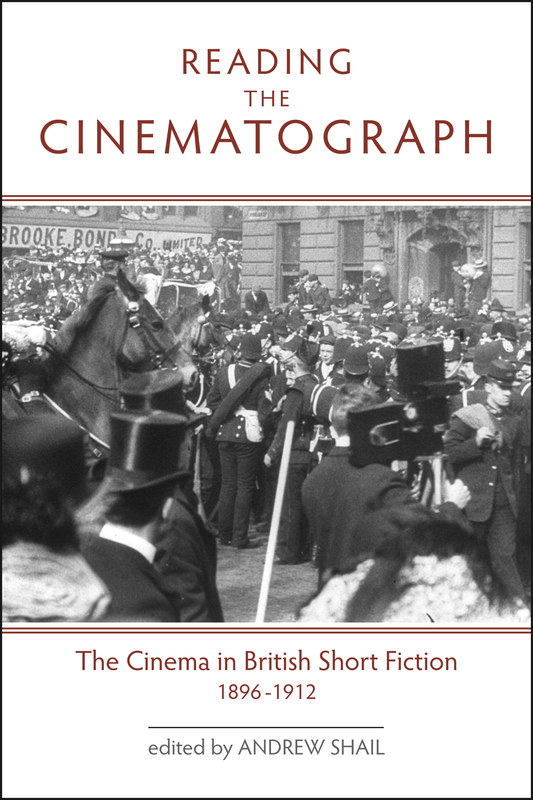 This book studies the relationship between popular magazine short stories and the very early British films. It pairs eight intriguing short stories on cinema with eight new essays unveiling the rich documentary value of the original fiction and using the stories as touchstones for a discussion of the popular culture of the period during which cinema first developed. The short stories are by authors ranging from the notable (Rudyard Kipling and Sax Rohmer) to the unknown (Raymond Rayne and Mrs. H.J. Bickle); their endearing tributes to the new cinematograph chart its development from unintentional witness to entertainment institution.